Israeli occupation authorities (IOA) continued their Judaization and settlement construction policies in Silwan town, south of al-Aqsa Mosque, in occupied Jerusalem. Speaking to a PIC reporter, member of the Committee for the Defense of Jerusalem Properties Fakhri Abu Diab affirmed that Silwan town has been systematically targeted by the IOA as it represents the key to wipe out the Islamic and Arab identity of al-Aqsa Mosque. More than 4,500 houses in Silwan town are threatened with demolition which means that 40% of its people are threatened with displacement, he pointed out. More than 13.5 million shekels are yearly paid as taxes from Silwan residents, however; they are not used for the infrastructures, according to him. 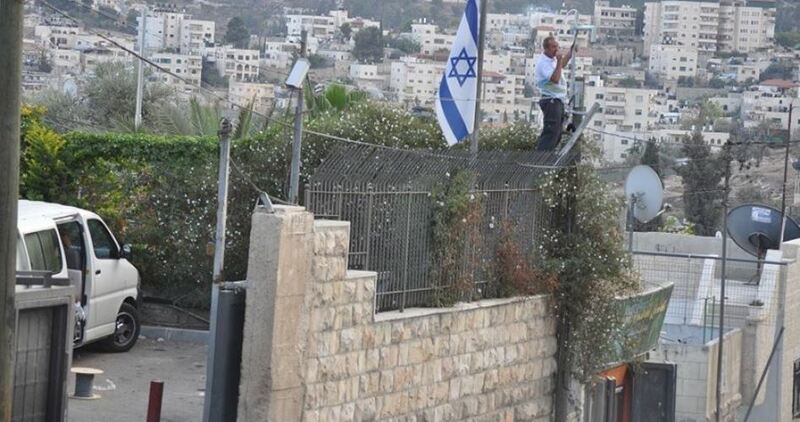 Abu Diab underlined that Silwan residents suffer from economic and psychological burdens due to the Israeli daily arrests and house demolitions. Earlier on Friday, dozens of Palestinians performed Friday prayer in Ein al-Louze neighborhood for the second consecutive week in protest against Israeli demolition of dozens of local houses. 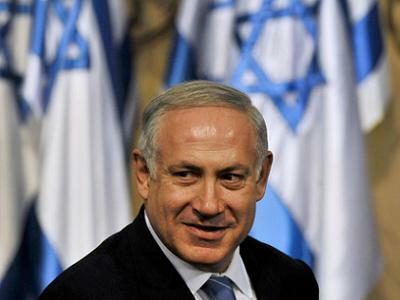 The UN’s record of standing up to Israel’s bully-boy tactics is littered with failure. Last month, however, that trend was bucked when UNESCO adopted two telling resolutions on Jerusalem. Not only did the organisation reject Israel’s claims of ownership within the occupied city, but, more importantly, it also reaffirmed that all attempts by the self-styled Jewish state to change the demographic and religious character of Jerusalem are illegal, null and void. Naturally, it would take much more than a UNESCO resolution to deter the Israelis from their attempts to “Judaise” Jerusalem. Scores of similar resolutions have been passed before, all to no avail. Times have changed, though, and a growing number of member states are no longer prepared to be browbeaten into supporting illegal policies that usurp the rights of other people. As expected, the Netanyahu government reacted to the UNESCO decision in the only way it knows how, with diplomatic tantrums, political threats and state violence. Incredibly, it produced, almost out of thin air, a “unique 2,700-year-old papyrus” which it claims is evidence of a connection between the city of Jerusalem and the period when the Kings of Israel were on their relatively unimportant throne. This was taken immediately as a green light to intensify excavation activities beneath Al-Aqsa Mosque. Yisrael Hasson, Director of the Israeli Authority of Antiquities, announced that it has agreed with the government that it will become mandatory for every Israeli youth to take part in the excavation works. In what can only be interpreted as retaliation for the UNESCO vote, Israel followed up by razing a number of Muslim graves in the historical Bab Al-Rahmeh Cemetery, east of Al-Aqsa Mosque, and hoisting the Israeli flag over the Church of the Holy Sepulchre in the occupied Old City. The latter was not only an act of defiance to UNESCO but also an insult to the Russian government, which voted in support of the resolutions; the Orthodox Church plays an important role in the administration of the historic site. “The Jews shall have free access to the wall for the purpose of devotion at all times” – subject to certain stipulations. "... the handing over of the Wailing Wall as the only one [holy place] which is… left to us… our most sacred monument, in our most sacred city, is in the hands of some Maghreb religious community…"
The latest round of unrest in Jerusalem has come in the wake of heightened Israeli attempts to create new facts on the ground in the Noble Sanctuary of Al-Aqsa. Around 275 Palestinians have been killed by the occupation forces since October 2015. It was within this context that the UNESCO resolutions were drafted and voted on. Although the UNESCO votes signal a welcome development, they do not go far enough to be regarded as a game changer. However, this is not a lost cause. 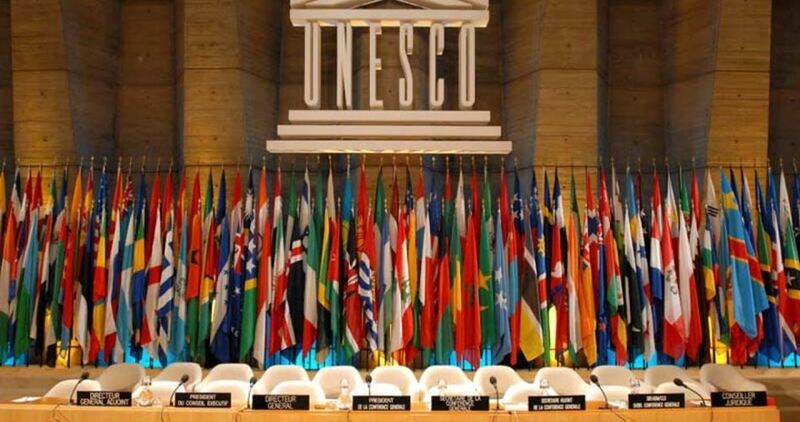 The UNESCO resolutions can be given real teeth if the organisation goes one step further and calls for a cultural boycott of Israel in support of the global Boycott, Divestment and Sanctions (BDS) movement. This would isolate Israel, just as apartheid South Africa was banished from cultural and sporting activities around the world. The South African anti-Apartheid movement succeeded, in part, because it managed to develop a coalition of committed governments and people who were able to effect both domestic and international policy in institutions like the UN and its agencies. Similarly, the BDS movement against Israeli apartheid must forge similar alliances and secure the support of governments in the global north and south. Some will, inevitably, be reluctant and even try to be obstructive (this has already been seen in Britain). In the long run, though, they will have to accept that the tide of history is moving towards the restoration of law and human rights for all of the people in and of Palestine. This article was published in the Middle East Monitor (MEMO) website. 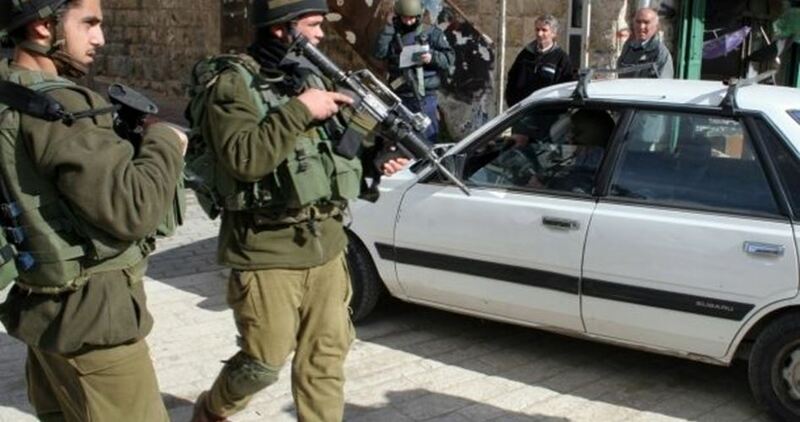 The Israeli Occupation Forces (IOF) closed Friday evening the entrance to Beit Umar town as part of its military restrictions against al-Khalil city south of West Bank. 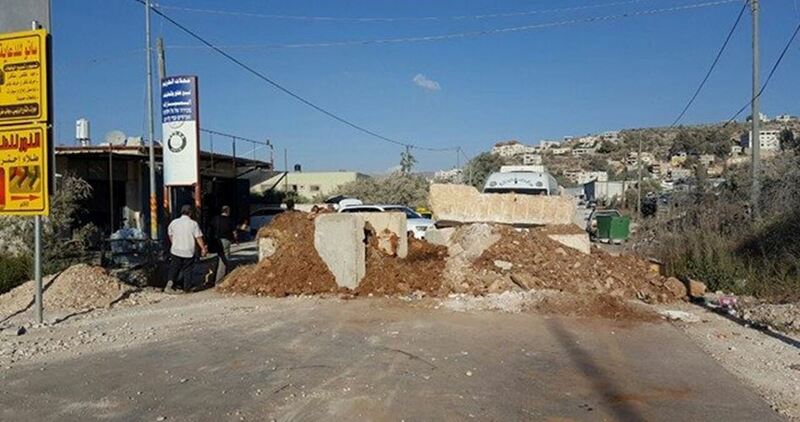 Israeli forces also erected a military checkpoint near Ras Joura town north of al-Khalil. Several vehicles were stopped and searched at the checkpoint. A second checkpoint was erected at the entrance to Seir town.